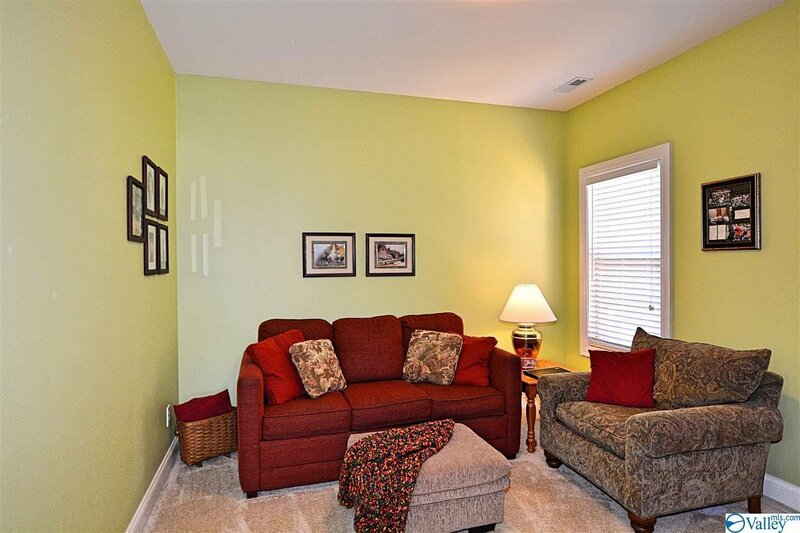 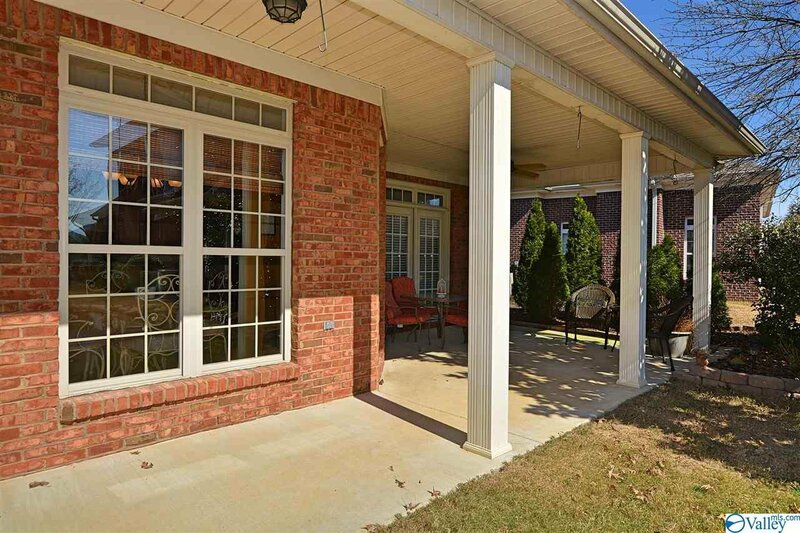 IMMACULATE Move in ready patio home. 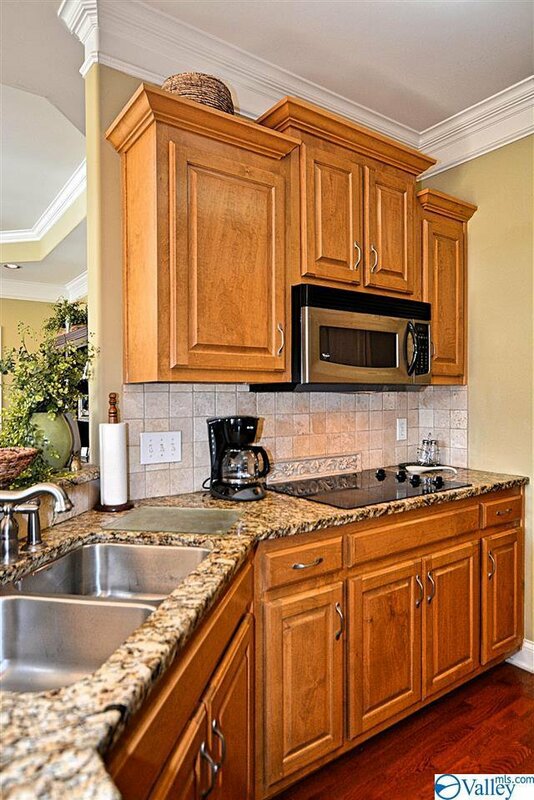 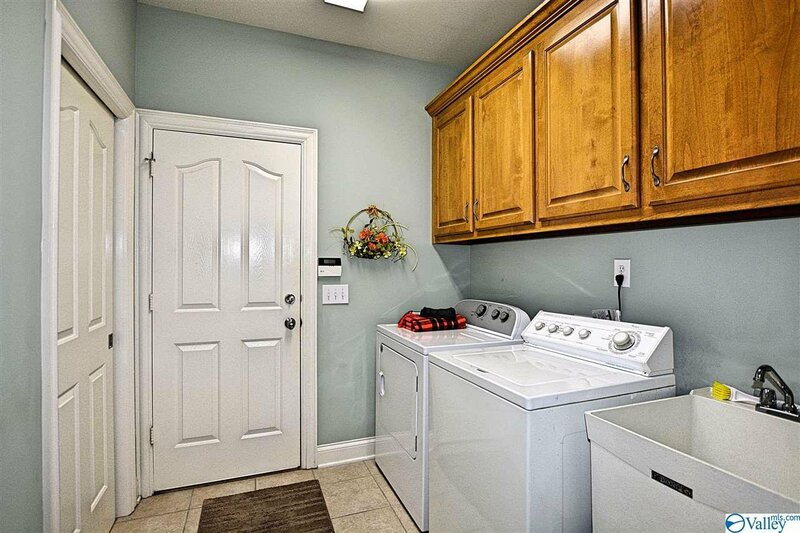 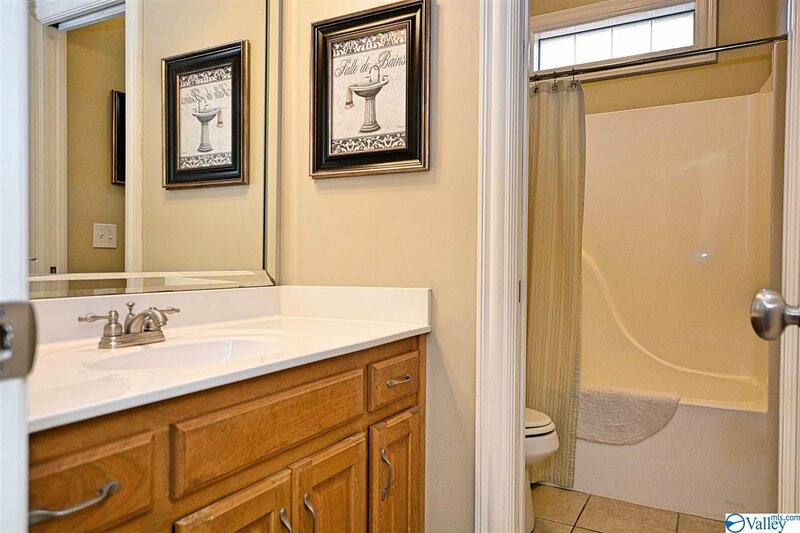 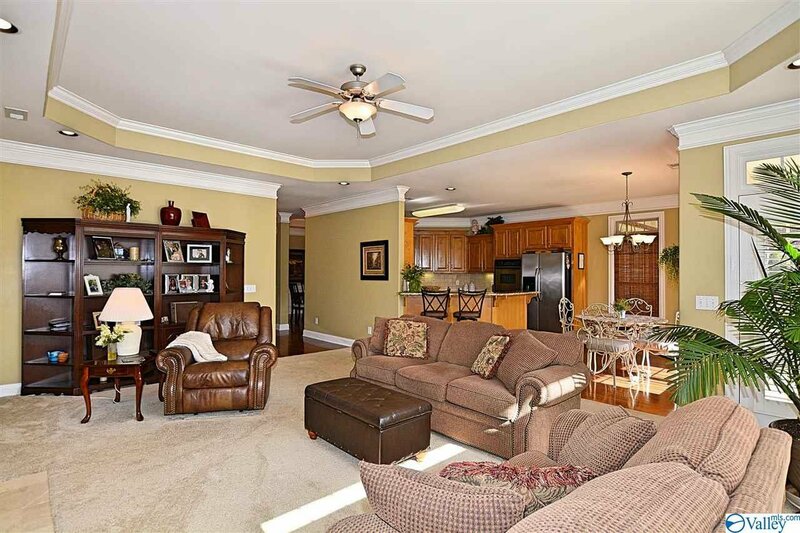 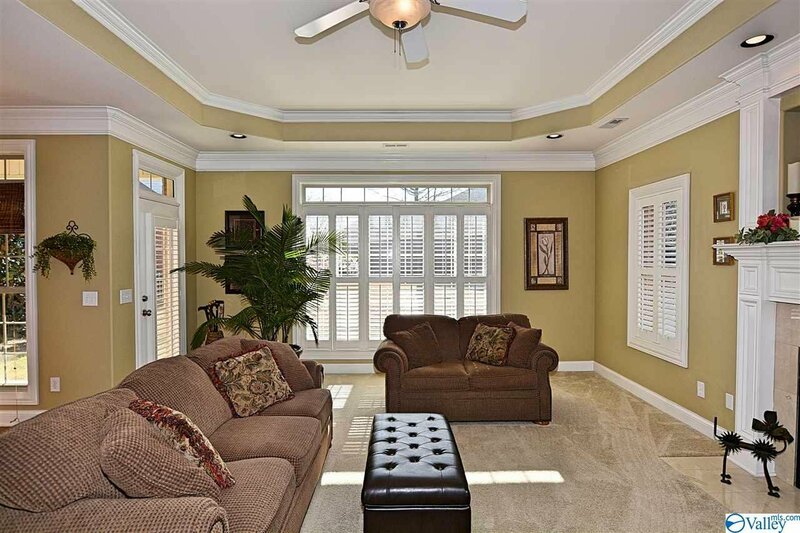 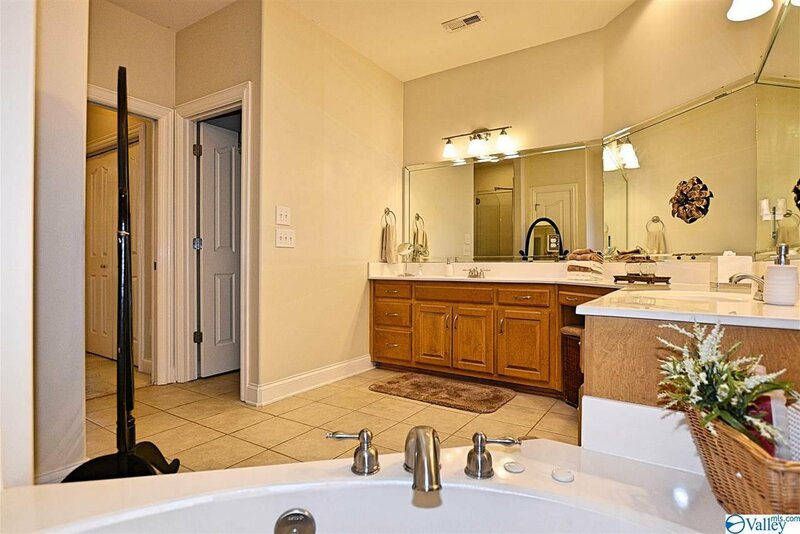 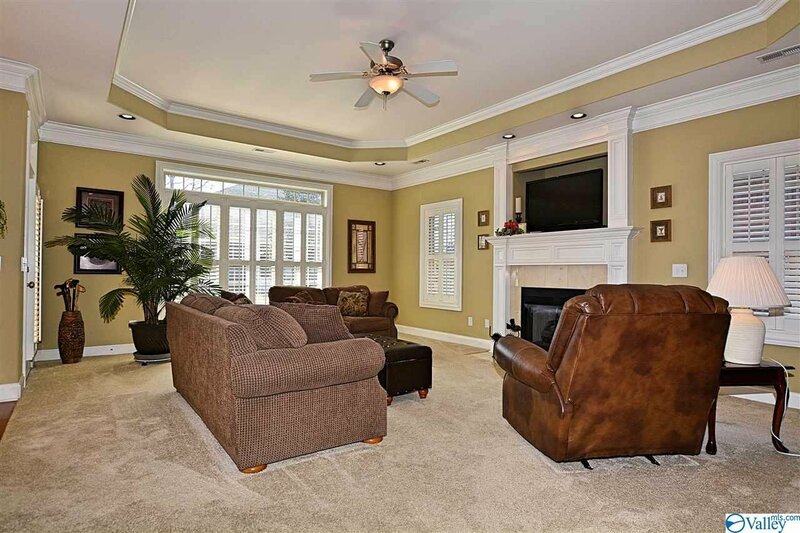 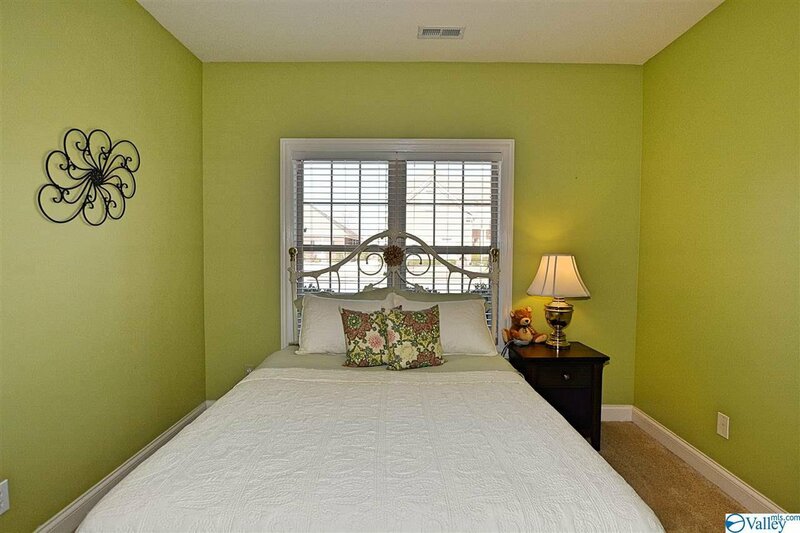 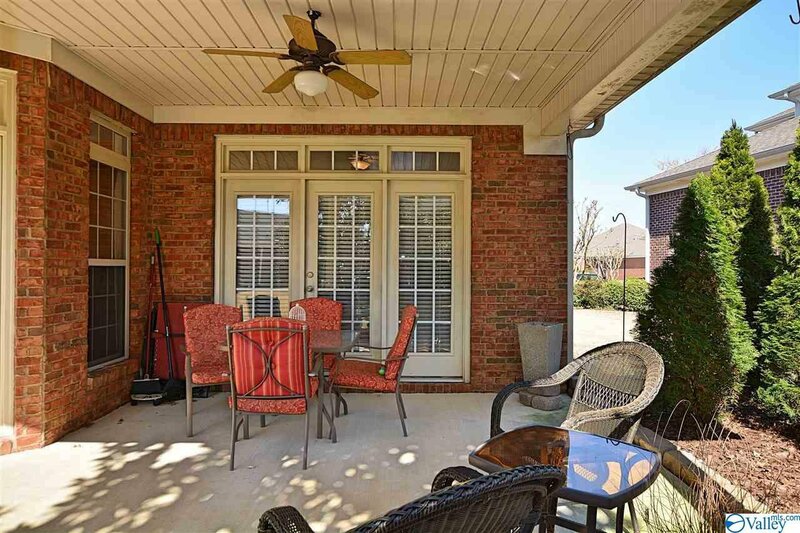 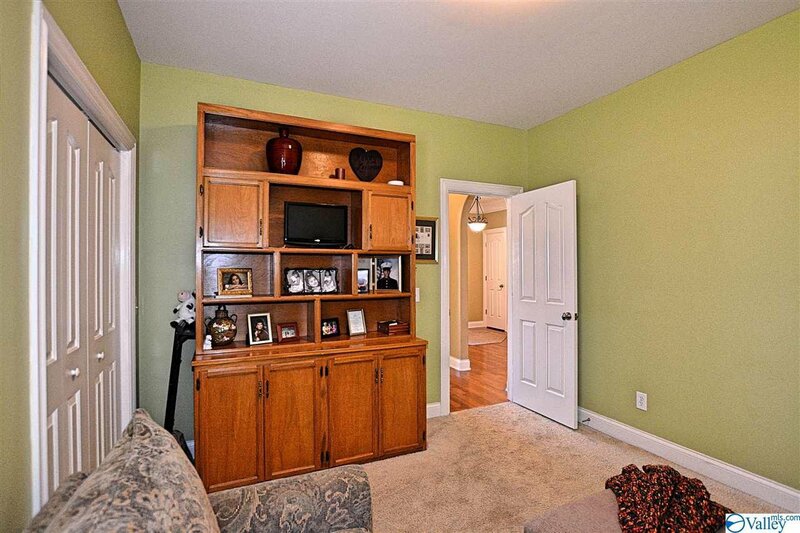 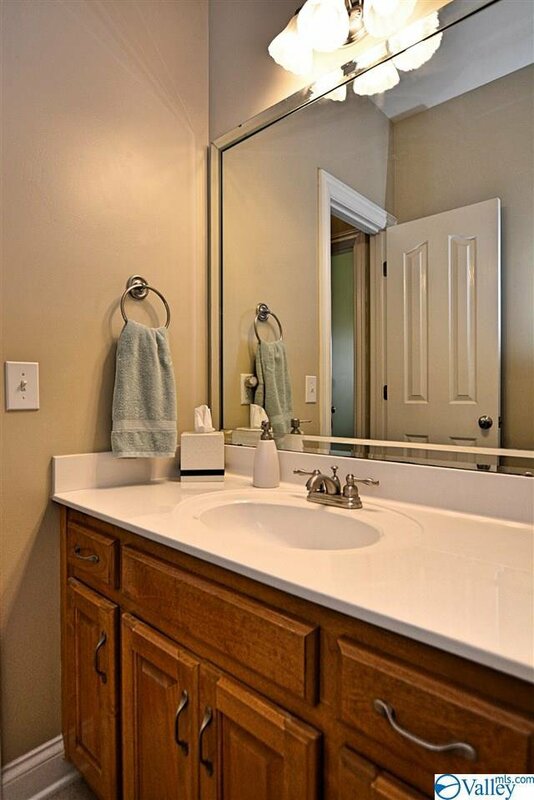 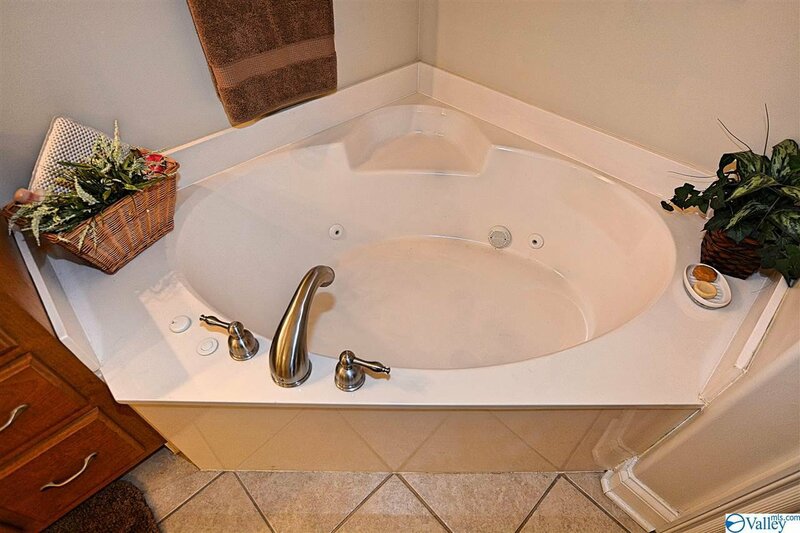 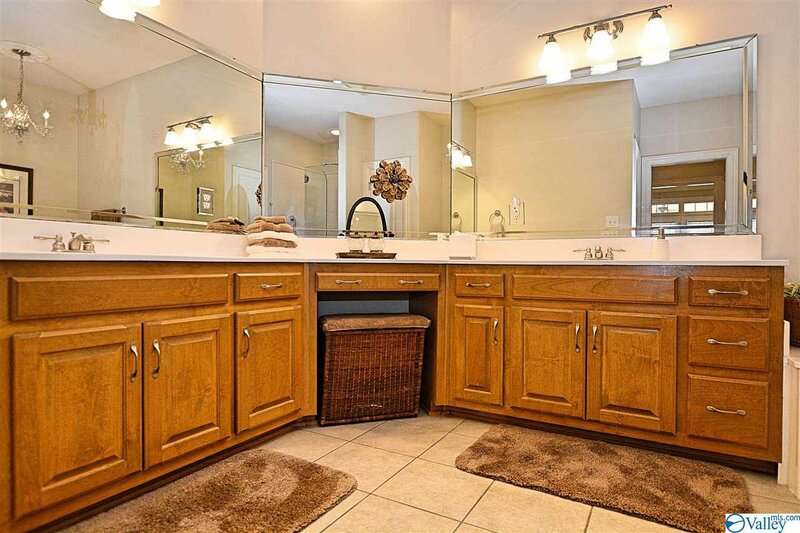 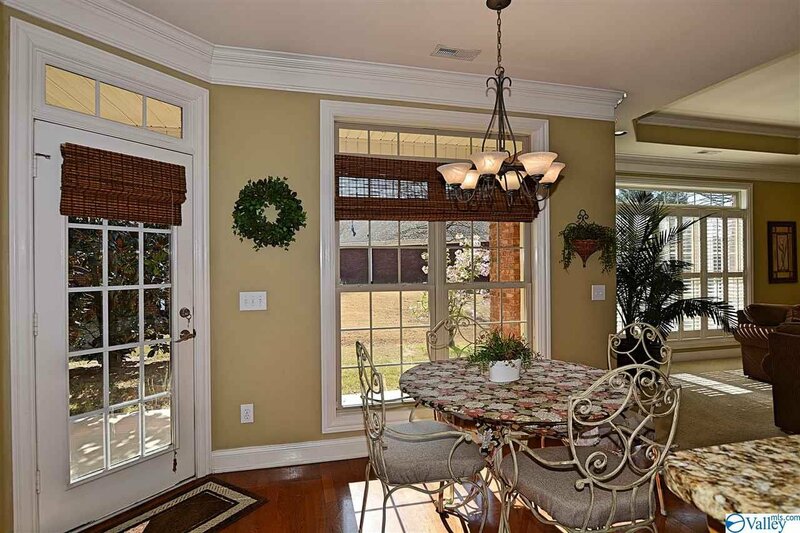 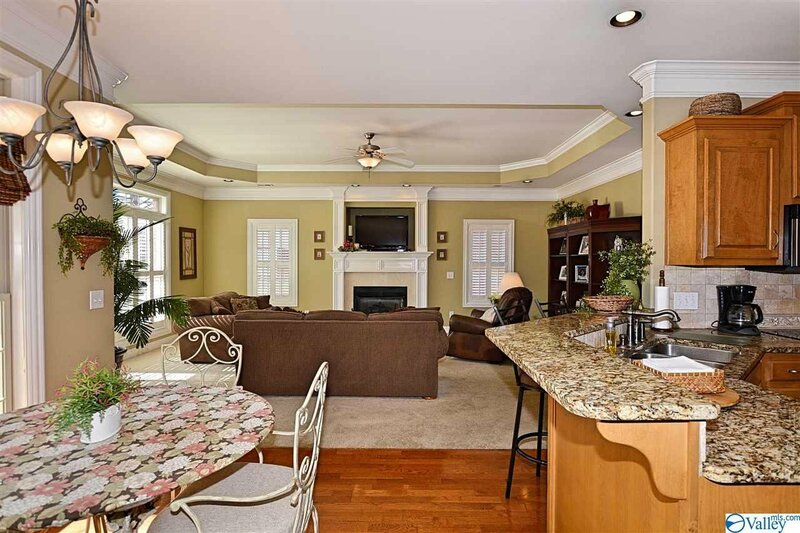 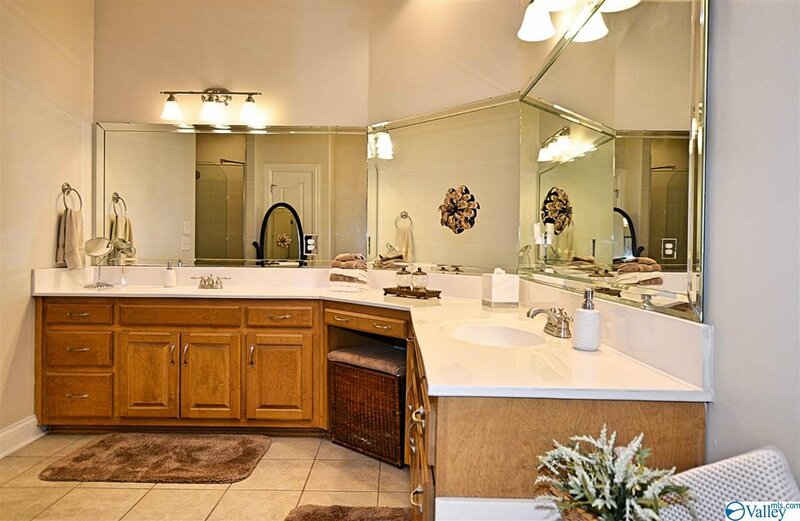 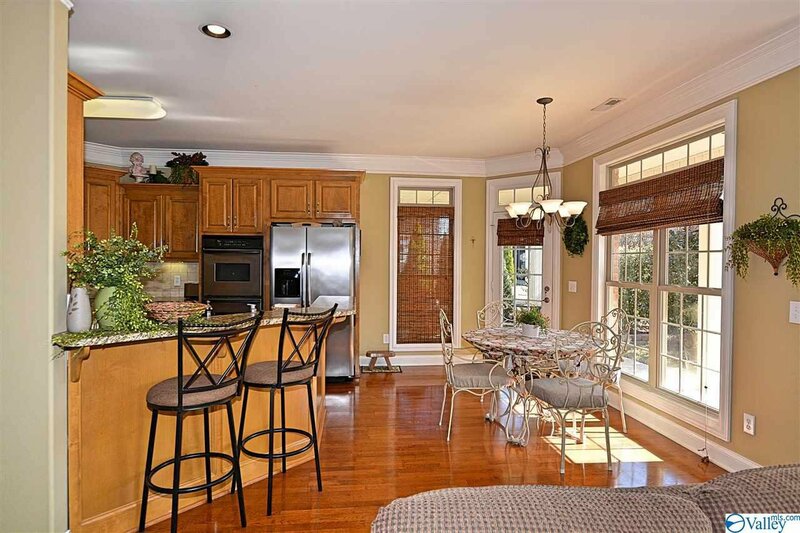 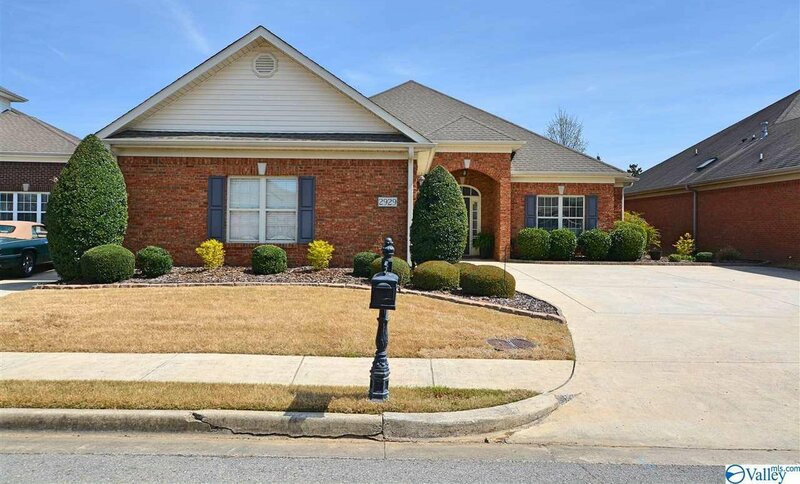 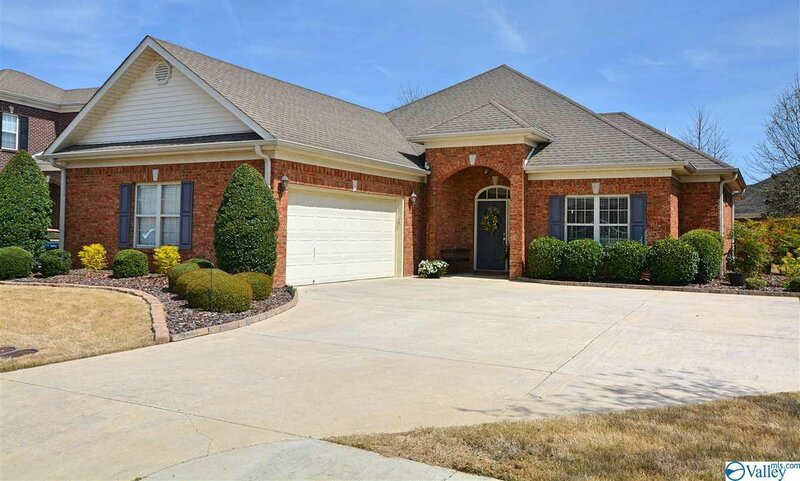 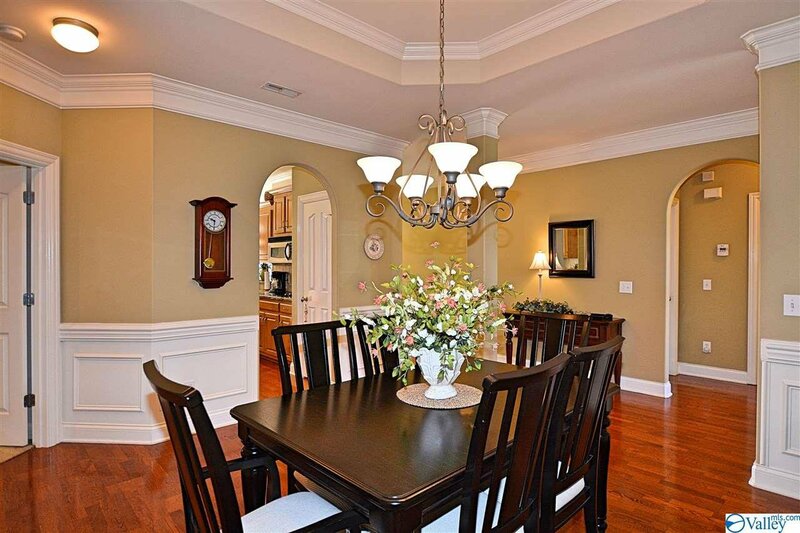 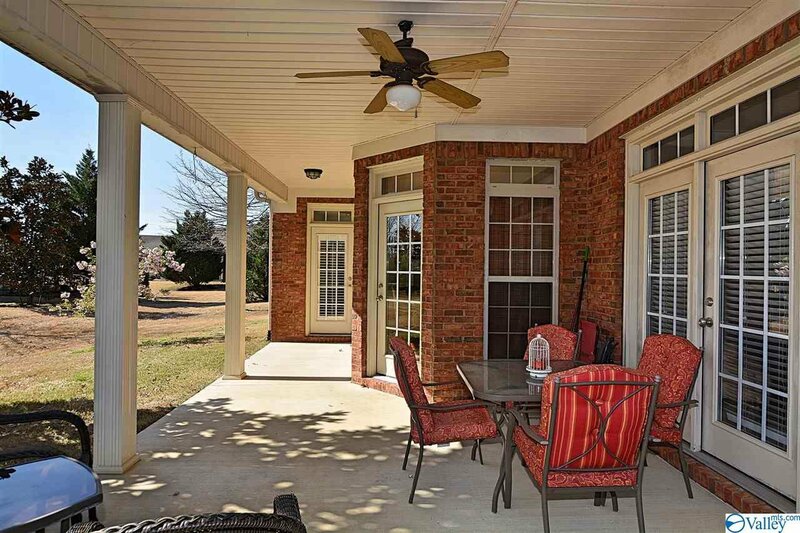 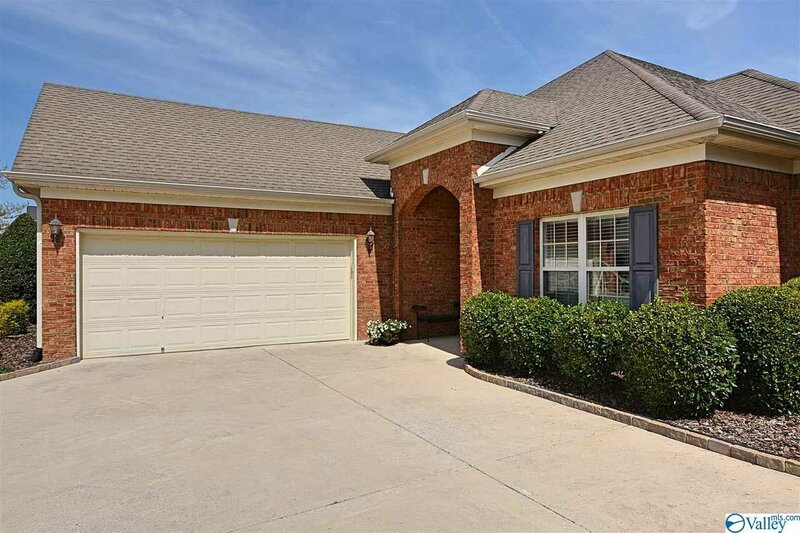 This property is located within two minutes of the Robert Trent Jones 54 Hole Championship Golf Course and only twenty minutes from Research Park, Redstone Arsenal, Huntsville Hospital, and the Bridge Street Entertainment and Shopping District. 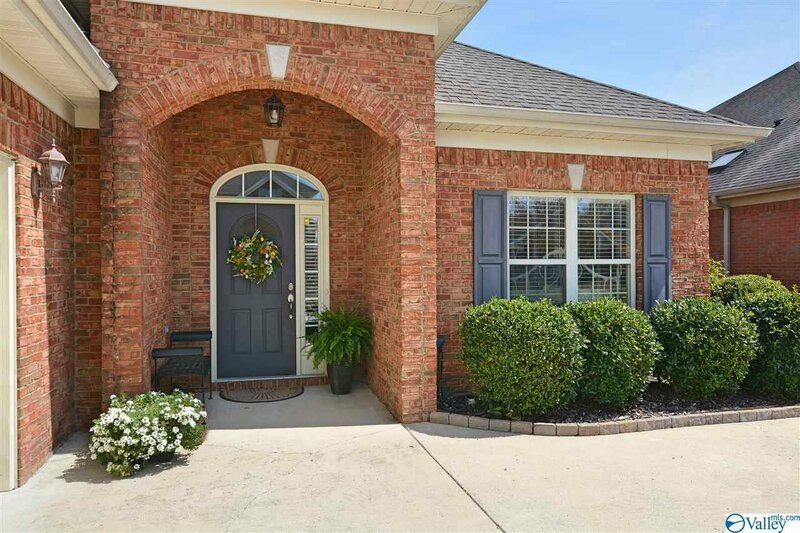 This home features an open floor plan, raised breakfast bar, eat-in kitchen, covered 30x15 back patio with back yard privacy. 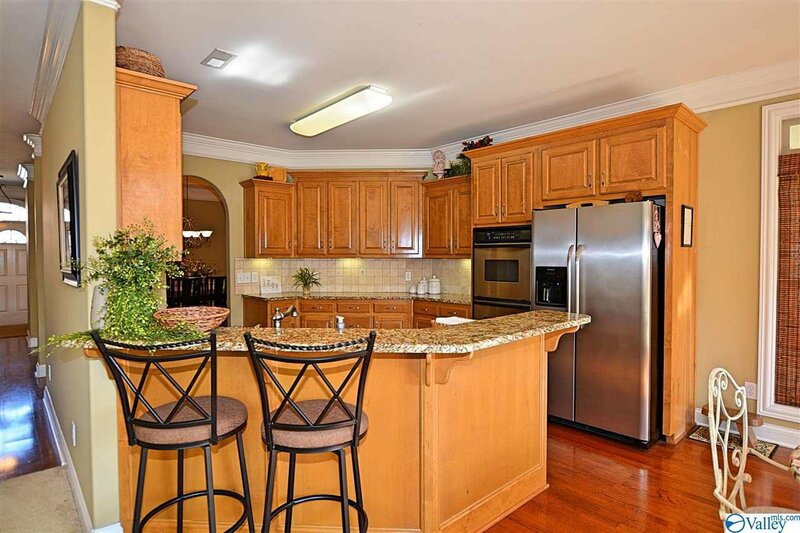 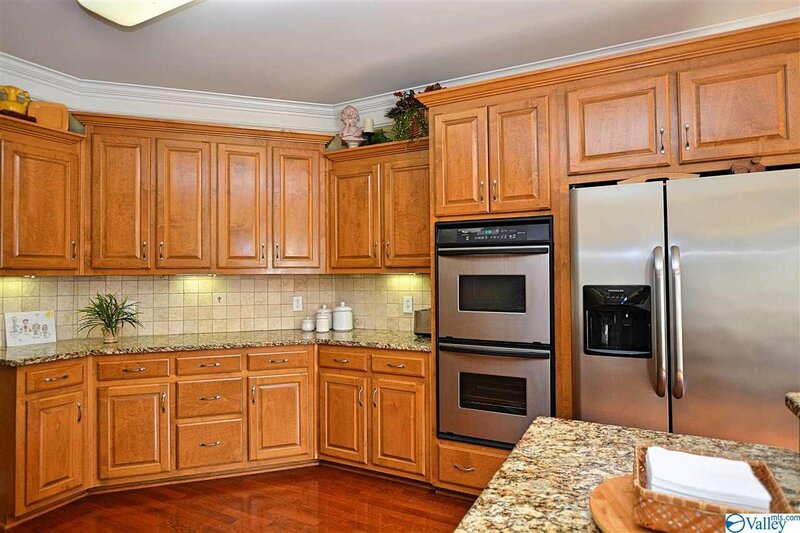 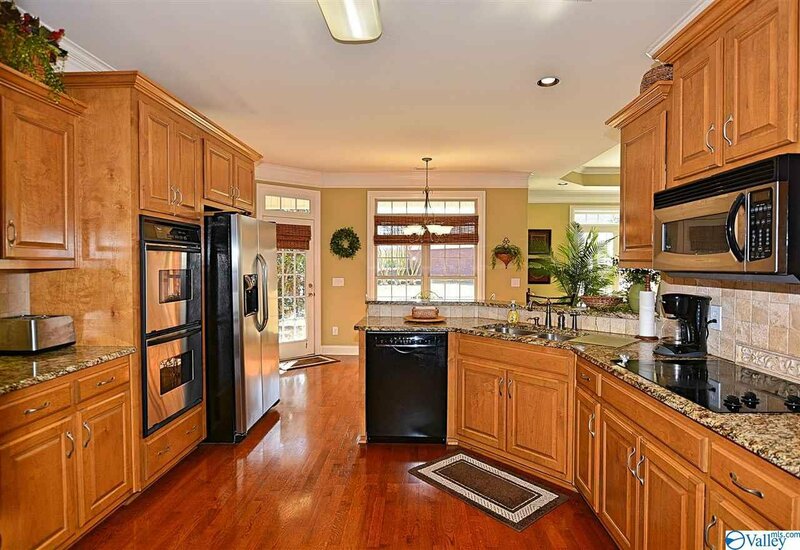 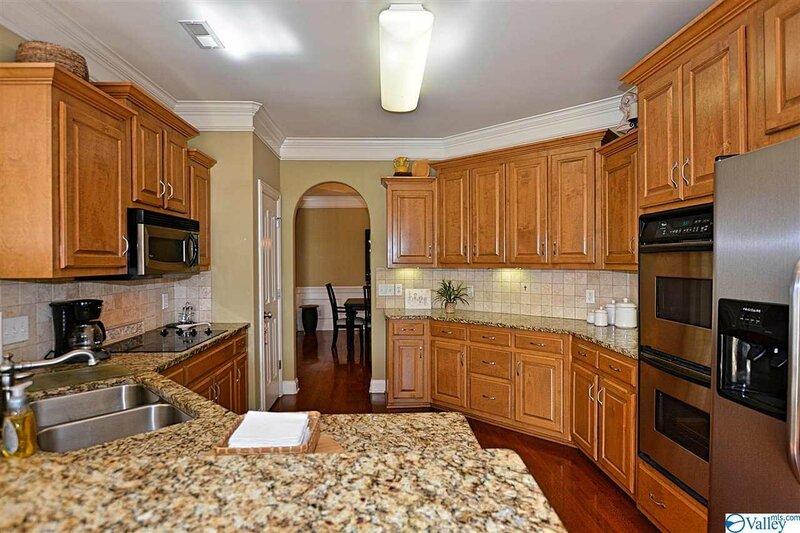 A chef's dream kitchen with granite countertops, pantry, stainless steel appliances, tile back splash, double oven, and plenty of cabinets and counter tops. 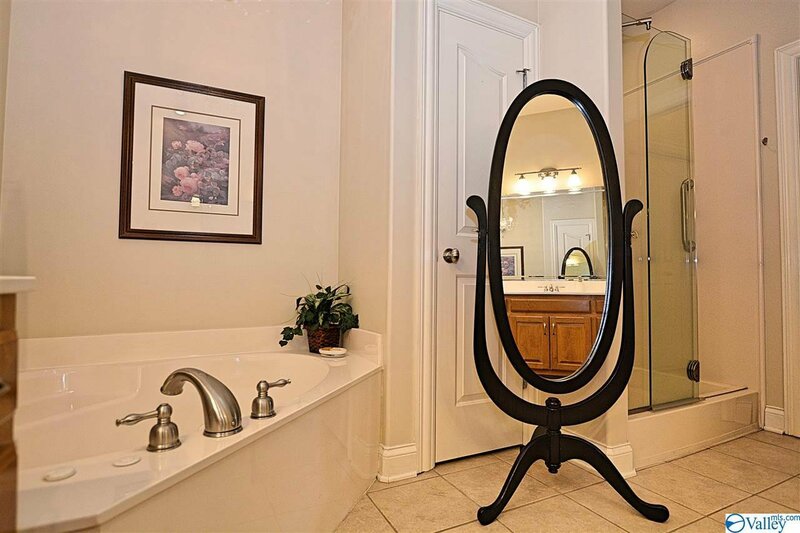 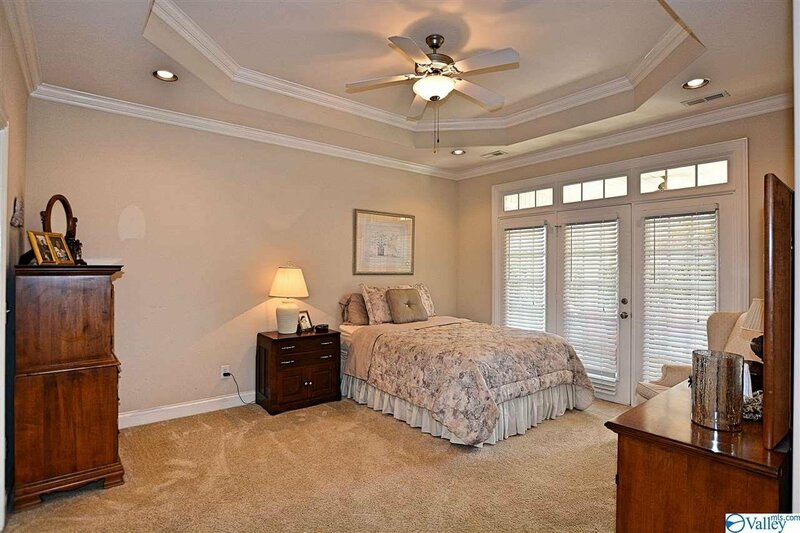 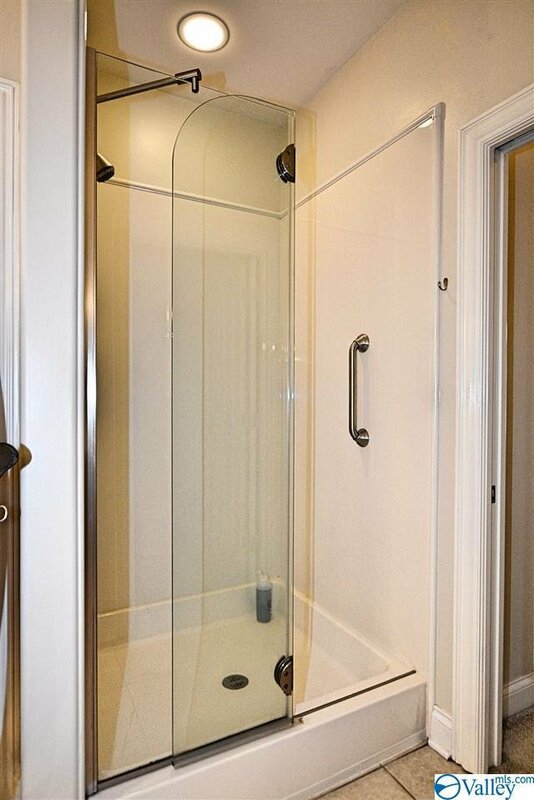 Isolated master bedroom with updated glamour bath. 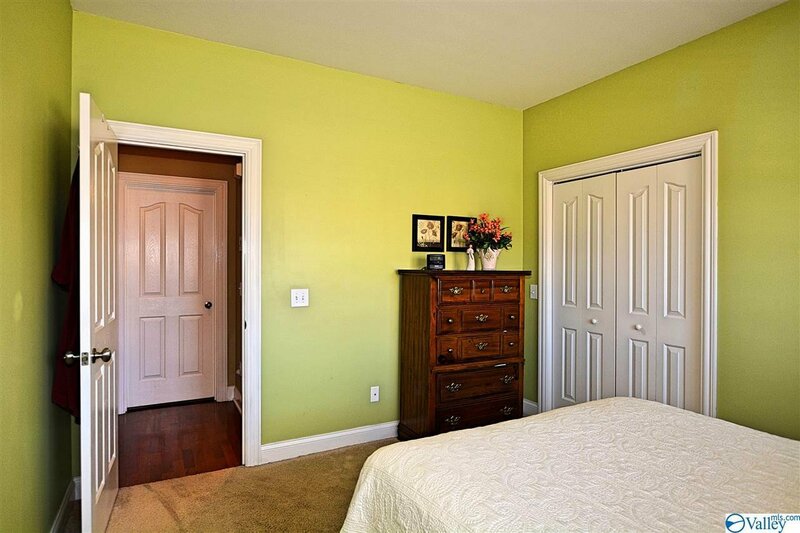 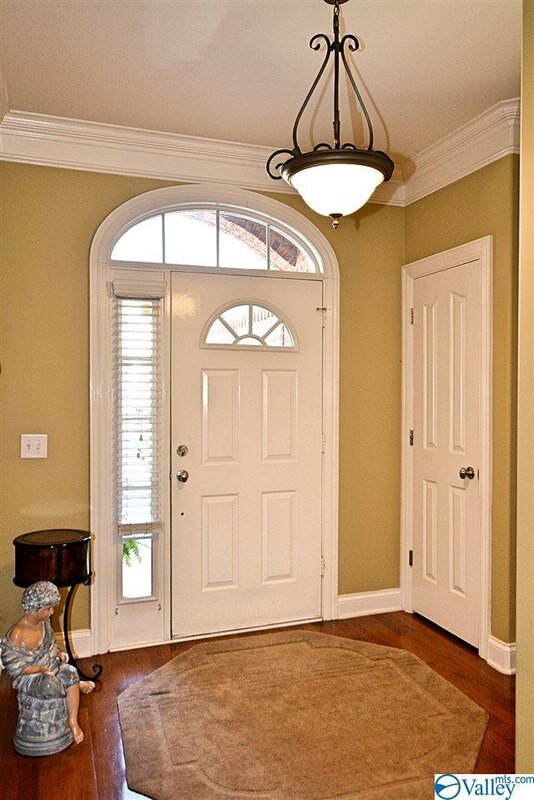 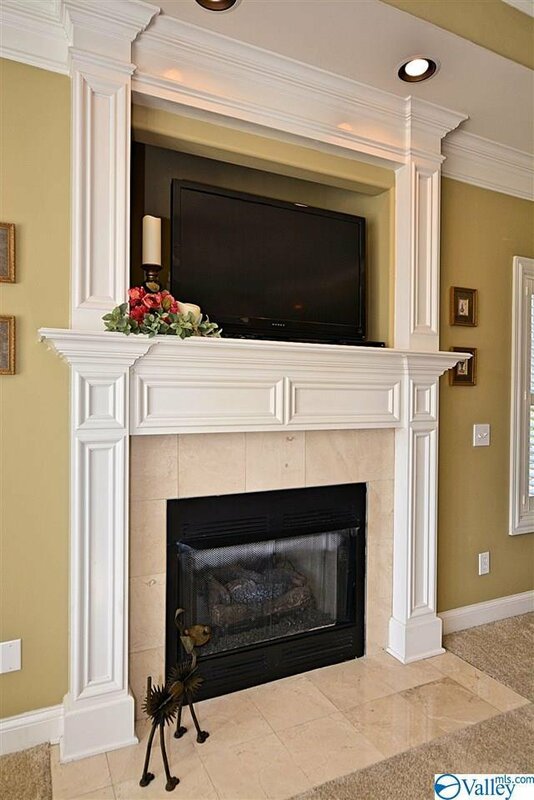 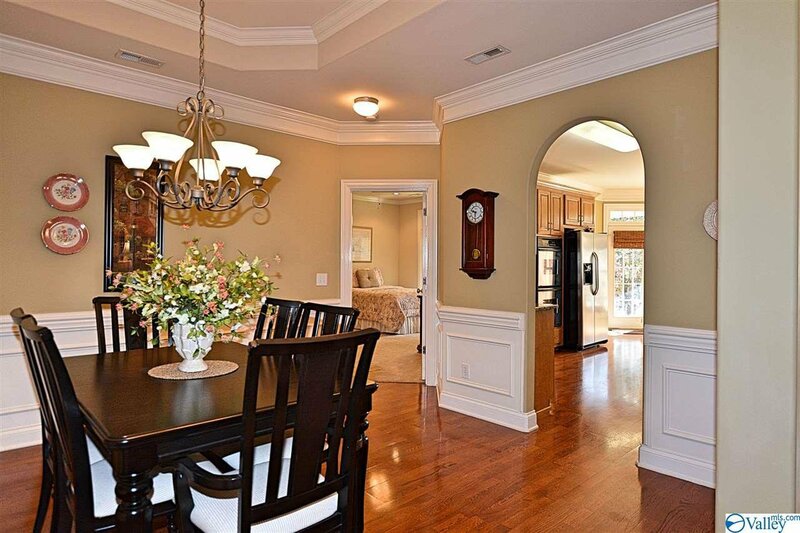 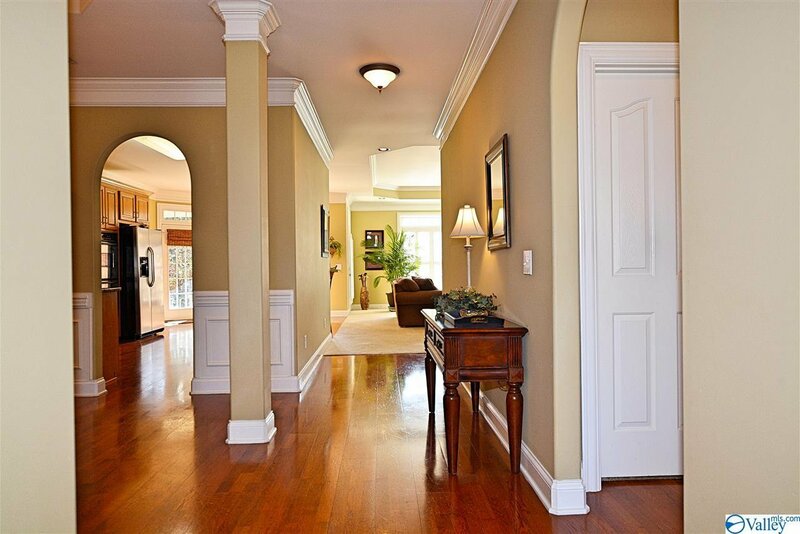 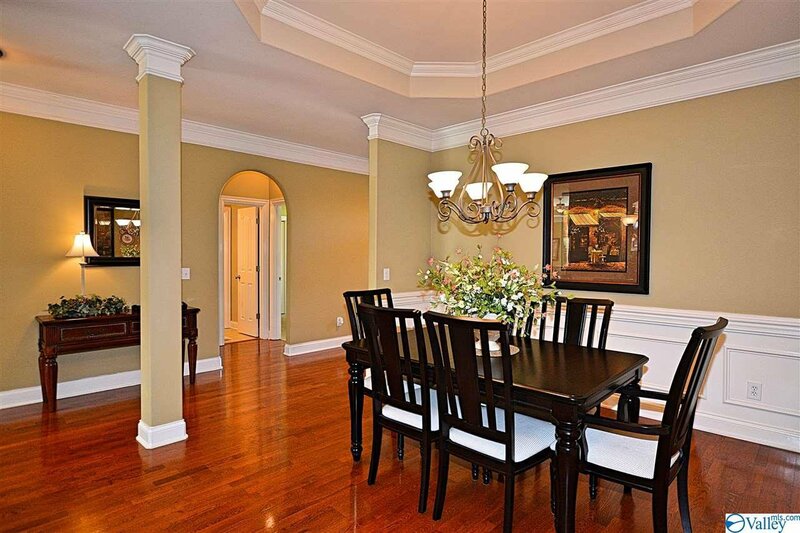 Must see crown molding and trim work that is very detailed. 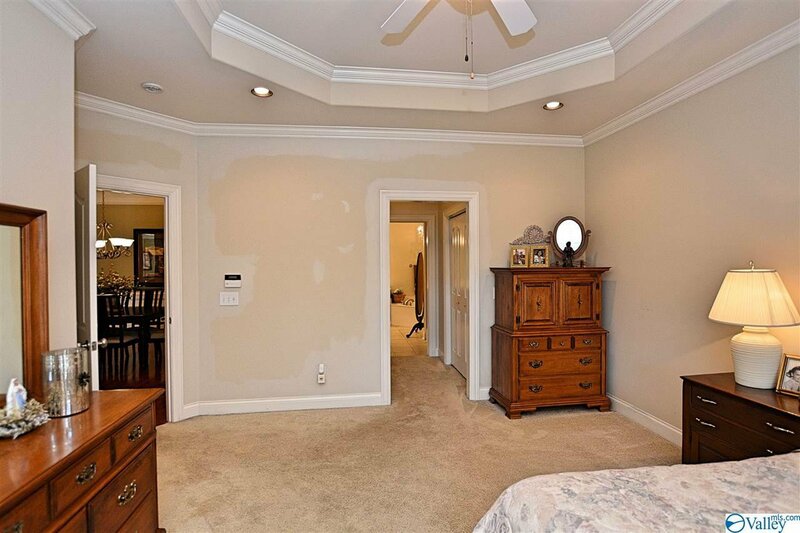 Will not last long. 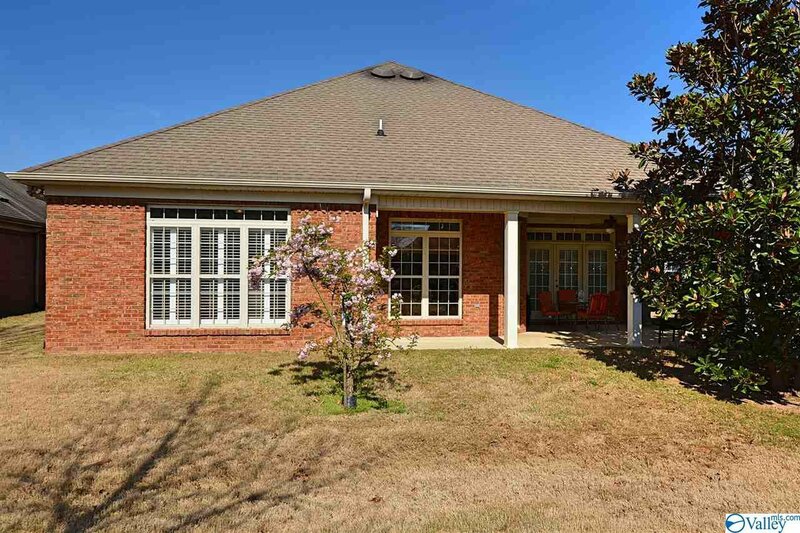 Listing courtesy of Quest Real Estate, LLC.